Winter isn't my favourite szn, other than being super cold, it's a time where immunity seems to be lower too. I don't get sick often, but the seasonal changes can often bring around a few colds. 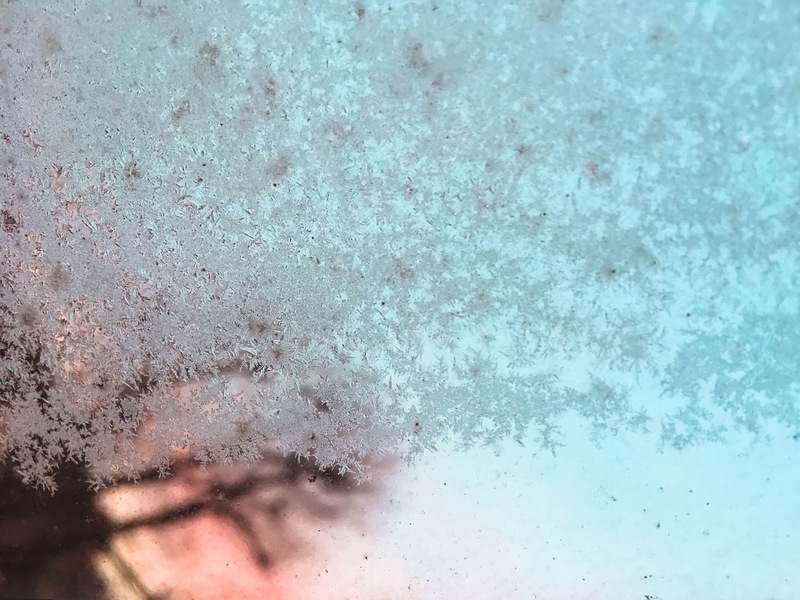 So this year I'm being proactive and I've put together a "Survive Winter" Guide. It’s so hard to find vegan ice cream that isn’t full of soy or refined sugar. Vegan ice cream has been upping its game lately for sure, but none as much as Miiro. Miiro sent me some ice creams to try a couple of weeks ago and they’re so delicious. 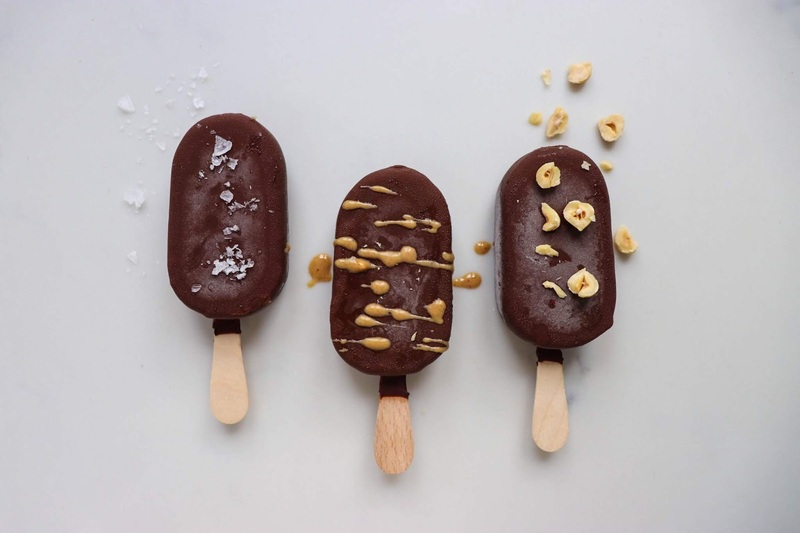 They come in 3 different flavours - peanut butter, hazelnut and salted caramel. 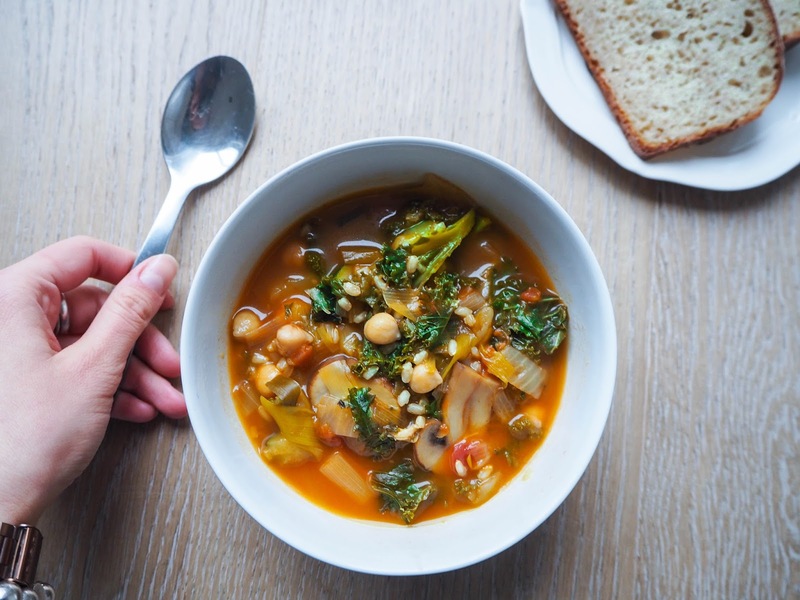 With work packed lunches in mind, I made this super simple, one-pot vegan soup one Sunday night and it kept me fed all week. It's got a million veggies in, but you can pick and chose and sub whatever you have in the fridge. I love chocolate. I mean, surely most people do, but I really, really love chocolate. Any kind (apart from mint) and I'm in. I've been making vegan milk and dark chocolate for years, but have always lamented the fact that I seemed unable to create white chocolate of the vegan variety. Until now. 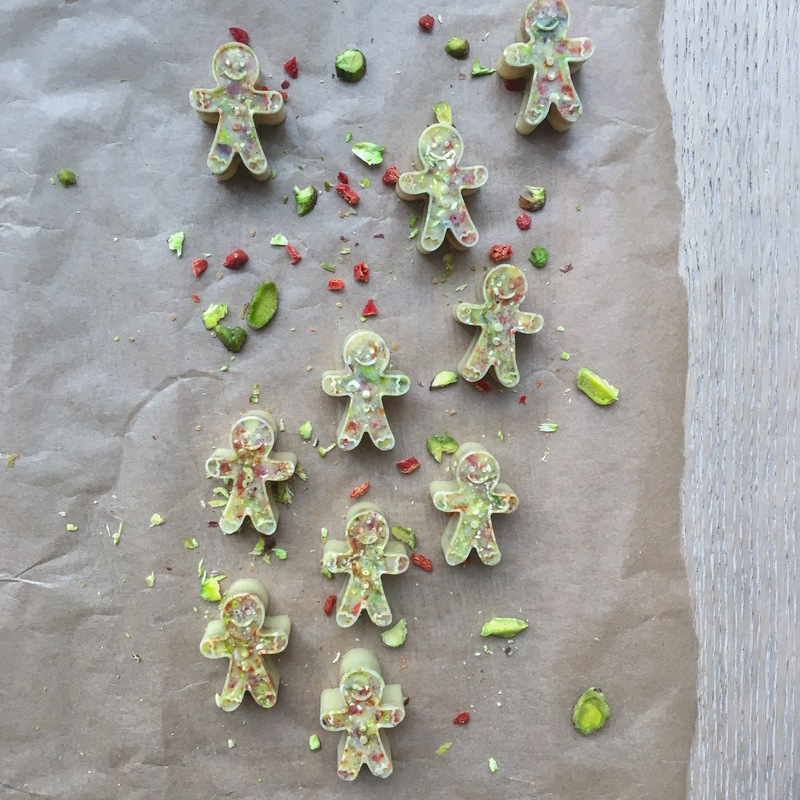 I mixed the chocolate with gojis + pistachios for that festive feel, but it's great alone, drizzled over stuff (cookies) or mixed with other combinations such as mulberries, coconut, dates, raisins, nuts... Think fancy fruit and nut. 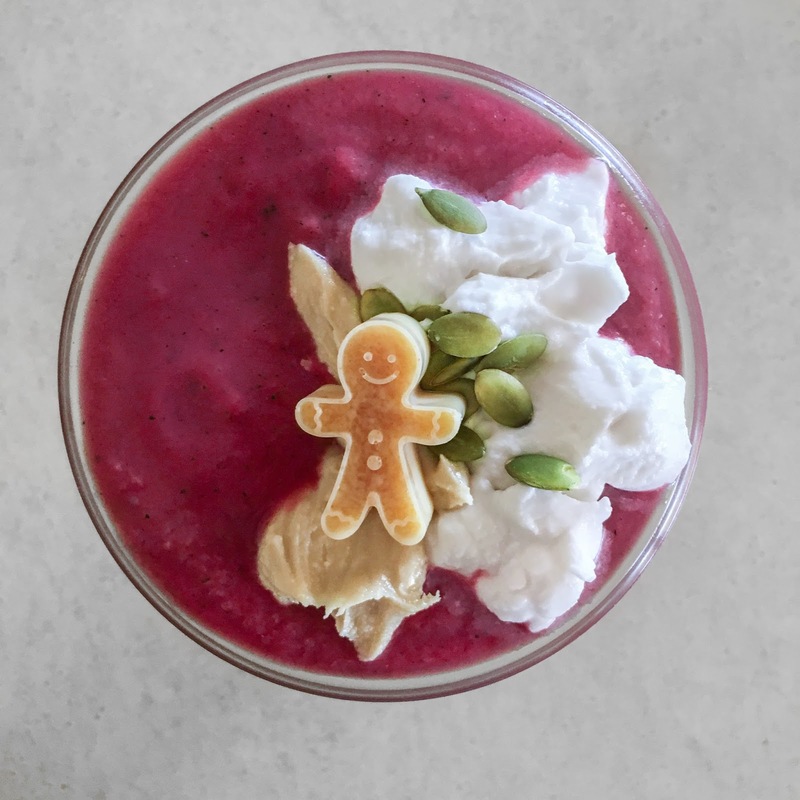 I've been kind of lagging behind on the festive posts this year, probably because I've been too busy making this smoothie literally everyday instead of trying anything new. It's just so good! It's super creamy and smooth and sweet, but it's totally vegan and fruit free. Cooking your veg before freezing them really does make all the difference, so I highly recommend giving it a go if you have the time. I hope you enjoy and happy December!